Often, a buyer or seller is not able or does not desire to be present for a real estate closing. A power of attorney (“POA”) can be a very useful tool in these situations, as it allows another person to sign in a party’s stead. However, it can also become one’s worst nightmare if not handled properly. A defective POA, or the improper use of a POA, is a very common cause for lengthy closing delays, and in some cases can cause a transaction to fail altogether. The most common problem is a defective form. Many people get their form POA from office supply stores, a Google search, or even use a form from another state. If the form does not meet Florida’s very specific statutory requirements, it may not be used at closing. In Florida, the POA must include the signatures of two witnesses and a notary. 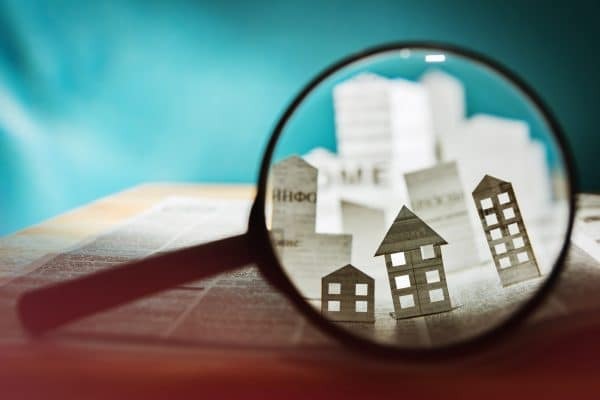 If your client lives in another state and sends a POA to use for a real estate transaction, additional legal documentation must be provided before it can be used in Florida, and there is a chance that the POA cannot be used at all in this state. Further, most insurance underwriters go beyond the statutory requirements with even stricter guidelines for use of a POA. For instance, the underwriter will require an original POA for recording. A copy will not suffice. Another problem can involve the person who has been asked to act as a POA. How often has a realtor or closing agent been asked by a client to act as the client’s POA in a transaction? The answer is probably quite often, but because of recent changes to Florida law, it is illegal in Florida for any person with a financial interest in a transaction to act as a POA. In other words, it is illegal for a real estate agent who expects to receive a commission at closing, or a closing agent who expects to earn a title premium at closing, to sign as POA for their client. Also, if a property is owned by a trust or a corporation, a POA cannot be used in most instances under Florida law. Do not assume that simply because a POA appears to have been properly executed that it can actually be used. 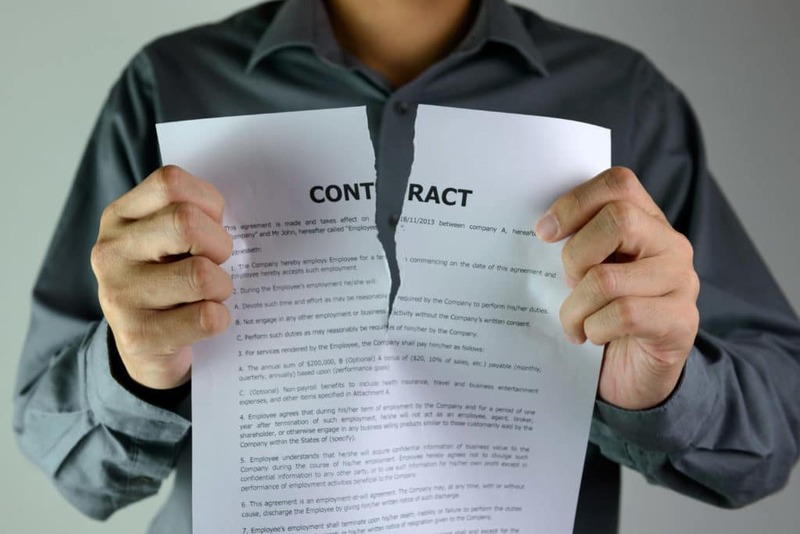 Because of the many pitfalls that can occur with a power of attorney in a real estate transaction, and the fact that its improper use could be illegal, we strongly advise that a party submit the original POA to the attorney handling the closing with the contract. 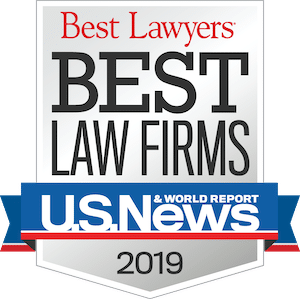 This allows the closing attorney time to review and address any issues with the POA immediately, and more importantly, make sure that no one is engaging in the illegal (albeit unintentional) use of a POA. Too often, the closing attorney receives the original POA too late in the process to correct any problems without delaying the closing.